There aren’t many sales this weekend, but the ones that are going on look great! 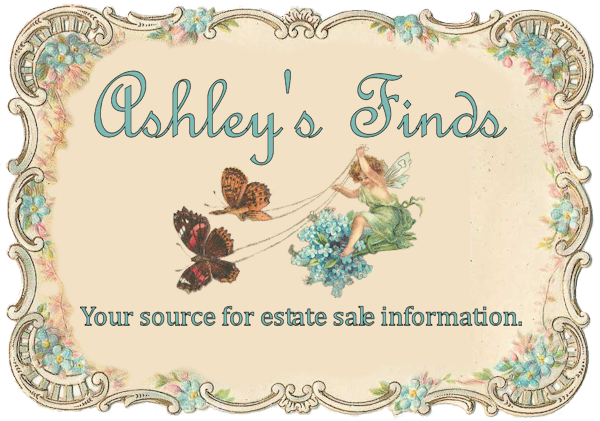 If I received any last-minute emails through the Ashley’s Finds website, though, I’ll have to wait and list them on AshleysFinds.com once I can get back into my Hotmail account. I successfully locked myself out this morning because I changed my year of birth. For identity theft reasons you never want your birth year available to the public, so when I noticed that my 18-year-old email account (yes, I’ve had the same email account since 1995) had my birth-year listed, I decided to change it to 2013. Next thing I know, I get kicked out and given the message, “You need a parent’s permission”. I had to fax a copy of my driver’s license to Microsoft to prove I’m not 2.5 months old. 🙂 I haven’t heard back from them yet, but you know I’ll be bugging them tomorrow if it’s not fixed in the morning! Just thought I’d share in case any of you have a Hotmail account. Beautiful home furnishings! Sofas, chair & 1/2 w/ ottoman, coffee table, china cabinet, nice baker’s rack, dining table, fantastic extra large floor to ceiling glass-front cabinet purchased at Marshall Clements, entertainment cabinet, highboy, occasional tables & chairs, 2 Qn. nice mattress sets, Qn. 4-poster, King 4-poster, kitchenware, stereo equip., costume jewelry, books, games/toys, M’s & W’s clothing, landscape painting by William Washington, W’s mt. bike, patio chairs, holiday, linens, full garage & MORE!! Utopia Antiques details with photos coming soon. Two vintage sofas, pair vintage armchairs, marble top coffee table, leather club chair, Tell City Maple hutch and table and chairs, mahogany double pedestal table, pair of carved chairs, rockers, radio cabinet, mahogany poster bed, mahogany double dresser with mirror, retro sewing cabinet with Singer machine, pine dresser, pair of twin spindle beds, pine blanket chest, wrought iron patio furniture (table and chairs, sofa, chairs, side tables), and more. 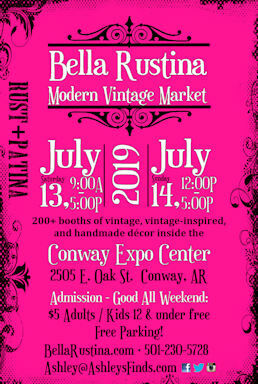 Cut and pressed glass, pottery, crystal, nice assortment of antique, vintage, and modern collectible and decorative accessories, lamps, mirrors, artwork, books, kitchen goods, linens, garage items, shop out back with drill press, band saw, hand and yard tools, compressor, washer and dryer, household goods, and much more. Continued discounts on estate items in the back room with new items added. Estate Sale by individual, Round oak table and dining chairs, like new couch, loveseat, and recliner, large Sony TV with stand, oak bedroom furniture, kitchen and household items, collectables, linens, bedding, lots of holiday decor, ladies sizes 14 to 20, mens 32 to 38 XL shirts, luggage, canoe, garage items and more! GO SOUTH AUCTIONS IS EXCITED TO BRING YOU A 2 QUALITY SHERIDAN ESTATE AUCTION. 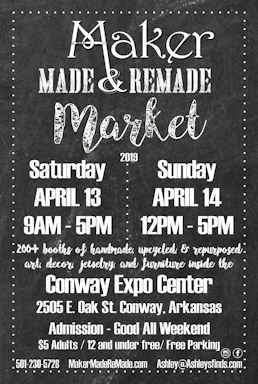 HIGH END FURNITURE, QUALITY RUGS,COLLECTIBLES, COINS, VINTAGE COCA COLA MACHINE,HIGH END WALL ART, KUBOTA TRACTOR AND IMPLEMENTS, STERLING SILVER, BEAUTIFUL HOME DECOR, 2 1976 TRANS AMS PROJECT CARS,VINTAGE FARM TOOLS,18′ TRAILOR, SIDE BY SIDE 111 HOURS,ETC. WE ARE DOING OUR BEST TO TAKE PHOTOS OF THESE QUALITY ESTATES. BUT WE KEEP UNCOVERING MORE AND MORE. DO NOT MISS THIS SALE. IT WILL BE A MISSED OPPORTUNITY. A 10% BUYERS PREMIUM WILL BE ADDED. CASH OR GOOD CHECKS ONLY AT THIS AUCTION. CIRCLE C CONCESSIONS WILL BE ON HAND. RAIN OR SHINE. We will have sports memorabilia, furniture, antiques, glassware, plate settings, toys, comic books, glass dolls, pictures, and MORE! Loaded for this auction with great estate items including antiques, primitives, collectibles, furniture, glassware, pottery, costume jewelry, tools, and much more!